The power of a crisp, clear telephone conversation should never be discounted. With the exception of a face-to-face meeting, real-time dialogue on the phone is one of the best ways to pick on someone’s tone and sense how receptive they are. Scripted and controlled electronic messaging doesn’t allow for this. Great salespeople know this. Telephone communication isn’t going anywhere. 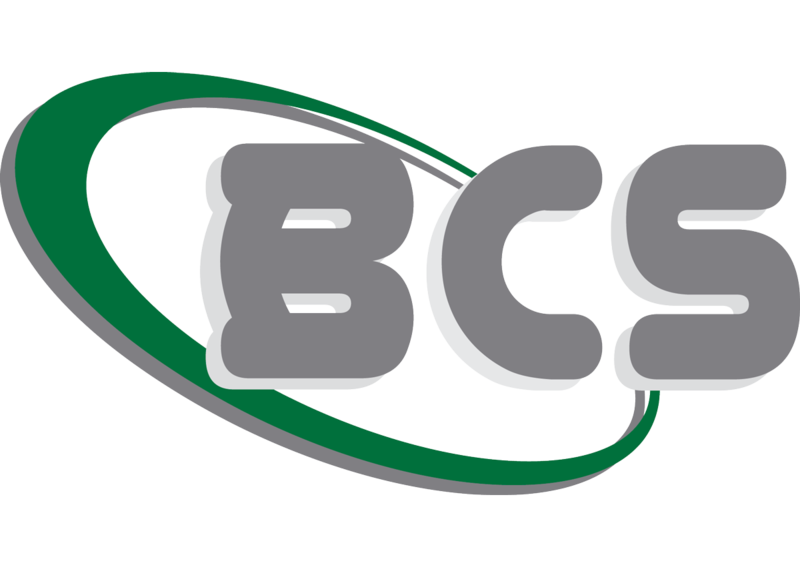 BCS offers enterprise-level Unified Communications phone support so making calls is less expensive than ever before. You’ll have the ability to transfer images, videos and text while speaking and sharing during multimedia sessions. Staying connected is the backbone of your business so having reliable voice services is integral to successful communication between you and your clients. With VoIP phone services, calls go over the Internet bringing your phone bill costs to a minimum. You can also keep your existing hardware or use ours for a small monthly fee, with the ability to upgrade at anytime. We offer tiers of VoIP phone support to provide the right level of proactive, preventative and responsive phone system support. These level range from nonstop preventative maintenance and monitoring to 24/7 remote and onsite IT support. BCS goes through a security audit to ensure your VoIP phone system has all the updated patches, software and hardware necessary for basic security. We’re able to maintain continuity of service by handling configuration backups in case disaster strikes. We perform routine, regular remote and onsite preventative maintenance. We keep track of your telecommunications assets to ensure service contracts are current and components are inventoried and tracked.